As a teenager from a northwest English town in the 90’s, I wasn’t exactly bombarded with cutting-edge design, more pies, Whigfield, and rugby; Which isn’t all that bad if you weren’t a vegetarian at the time that couldn’t catch a ball. I was fifteen, passionate, with an ever-growing interest in creativity, when very fortunately, my parents scrapped another trip to rainy Wales (A place I truly love), and instead took us to the Spanish city of Palma, in Mallorca. Exploring such a creative place gave me an opportunity to soak in a medium that I’d recently discovered; ‘Graphic design’, and in this city, shop signage, posters, exhibitions all formed a visual narrative of a world I rarely saw back home. The language was art and design, I was pumped, and craved to be part of it. 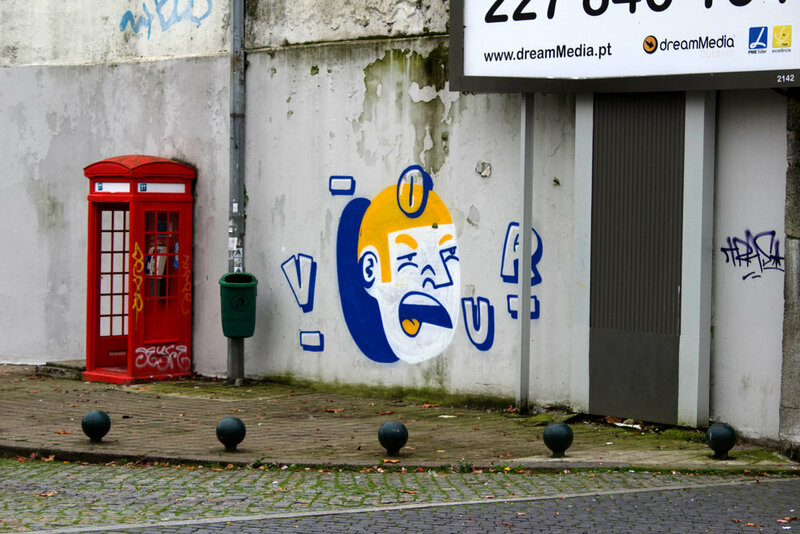 Back to the present, and a few months ago we visited another European city; Porto, in Portugal. Without pretending to be a Lonely Planet travel guide author, European cities in the cold winter months have a magical feel to them, and Porto is definitely no exception. 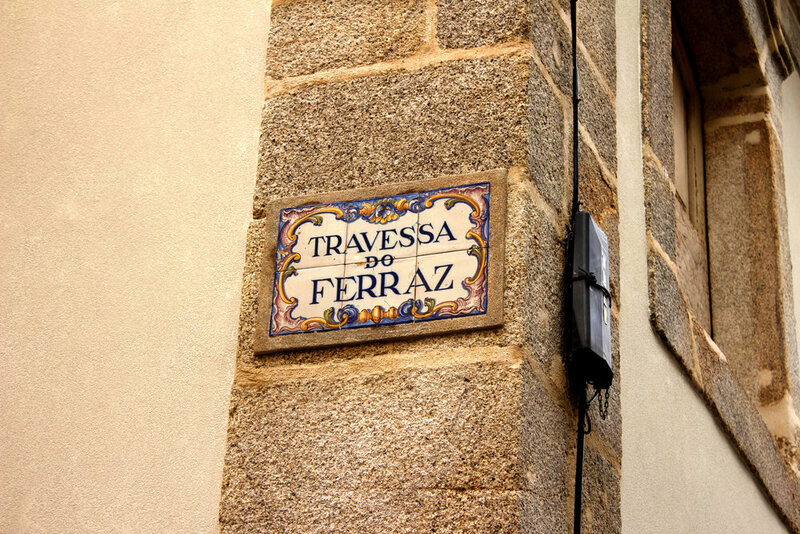 Be it the old warmly lit pirate-esque back streets of the port, or consuming wine and tapas in the early hours of the cobbled alleys, it’s one of those places bathed in architectural splendour that could stir romance in anyone. 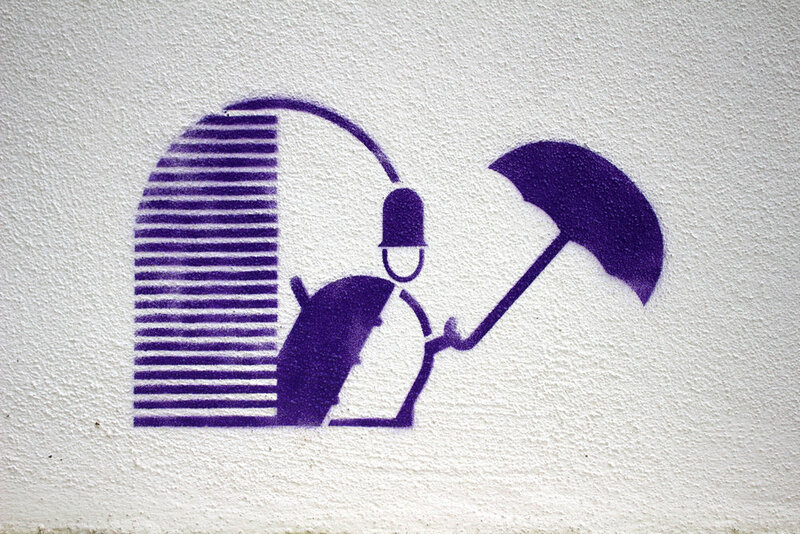 Amongst all this, the city has a secret for any appreciator of the more graphical side of things. 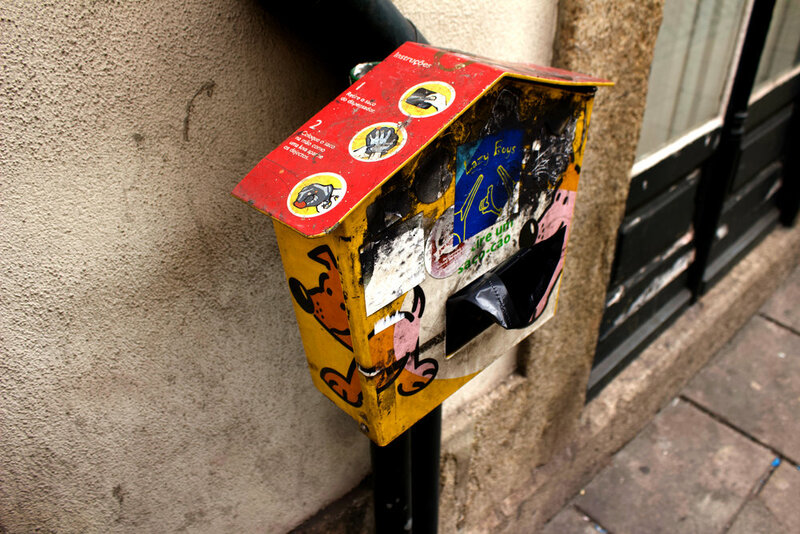 Believed to be found in 417, Porto has been producing graphic design for a long time, and basking its inhabitants and visitors in an aesthetic, visual, information-rich education. 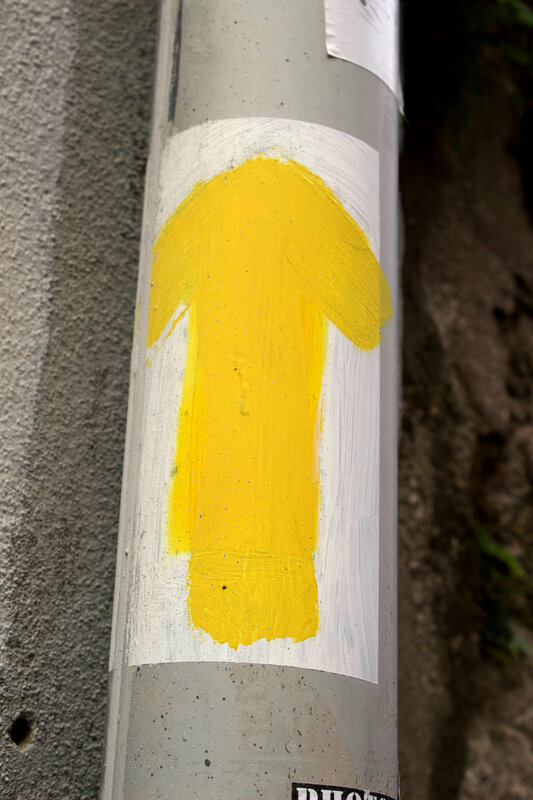 Just navigating the tiled, painted street signs is a visual treat for any typographic aficionado, or exposure to its modern city branding which brings a fresh, intentional and iconographic journey. We took hundreds of photographs and to the side are a few that graphically stood out, but also remind us of special moments falling in love with the city (thanks capela-incomum for the list of local haunts!). 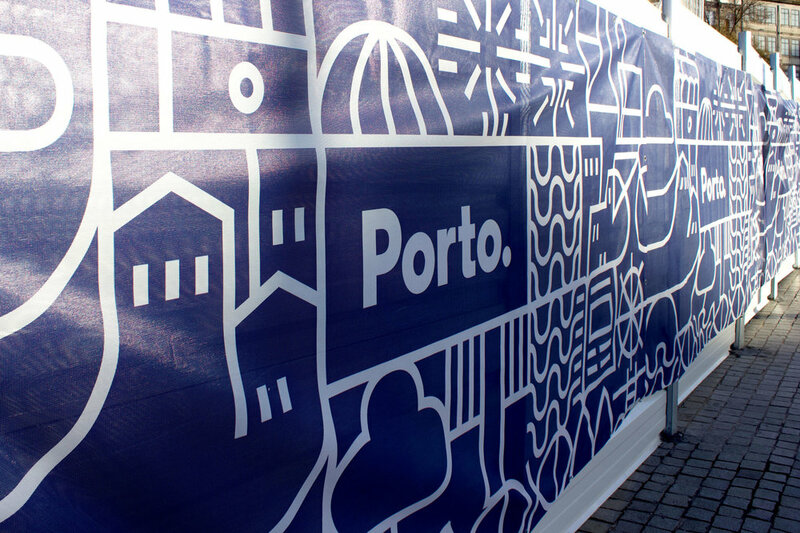 Graphic design is alive and well in Porto, and Wigan these days. 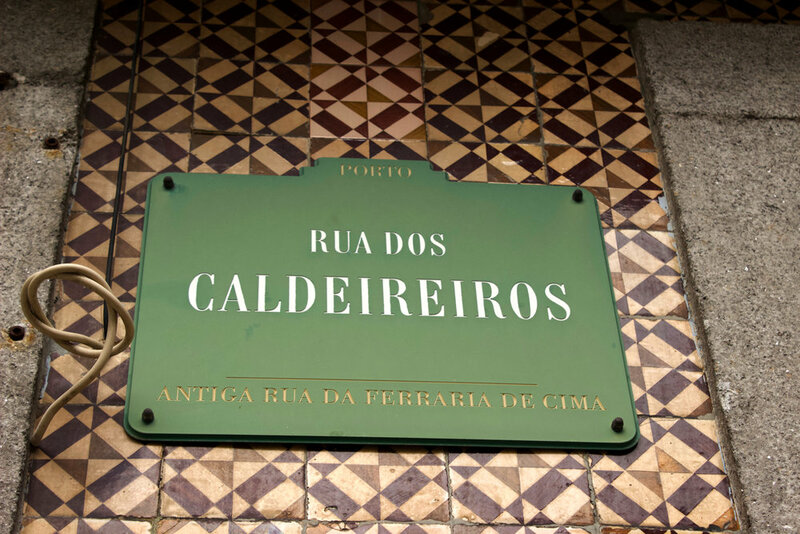 Why not check out the Portuguese city for a weekend, and get re-inspired in a place where design is evidently such an important part of the cities ‘soul’; just avoid the bomb-diving seagulls; I’d like my cheese pie back Bird; not cool.